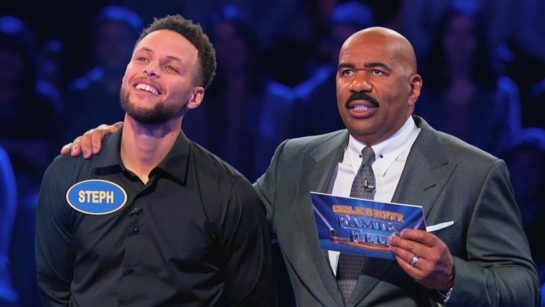 Been a minute since we had a Celebrity Family Feud clip up. Always fun to watch. 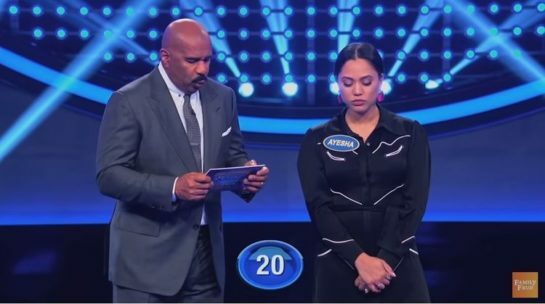 After watching a second time I realized that Ayesha was actually one answer away from winning the whole thing herself! Has that ever happened? ?